You don’t need to spend hours in the sun this summer to achieve a healthy, natural glow. In fact, our Beauty Editor has found 7 genius ways to maintain a natural tan so you can hold onto that fabulous sun-kissed look a little longer. The first – and most important – step! By exfoliating you get rid of dead skin cells. 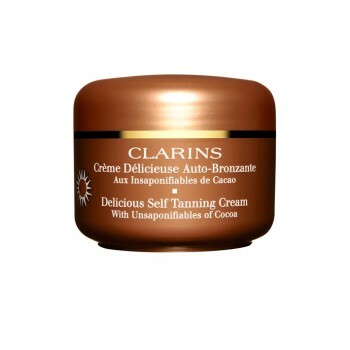 Tanning over dead skin creates an uneven, streaky looking tan, so be sure to exfoliate all over. Grainy scrubs work best as the formula is a lot rougher. Kalahari’s Desert Mineral Exfoliator, R436 for 200ml, has a light, coarse texture that really works off any dryness; it immediately leaves skin beautifully soft and smooth. We’re also fans of Dove’s Gentle Exfoliating Cream Bar, R8,75 for 200g – because it contains natural cleansing agents and gentle exfoliating beads that don’t leave the skin too dry. Don’t forget your hands, knees and elbows, where skin tends to need more TLC. Apply two layers: once the first layer has dried, apply another layer for extra protection. 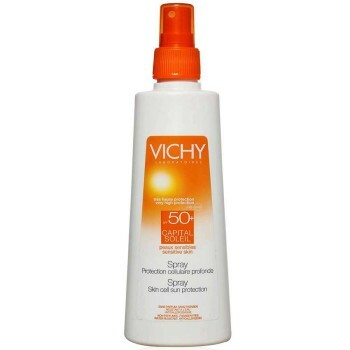 Always be sure to use a high SPF and a lotion (they always last longer than a spray). Even if you self-tan, don’t be fooled. 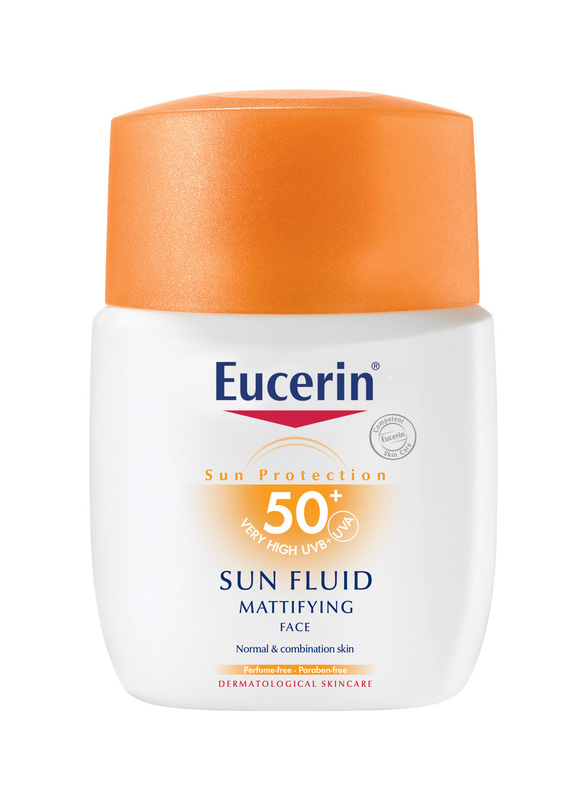 Your skin still needs protection. Keep in mind the natural tan you get from the sun is different to that in a can or bottle, so any self-tan blotches, or patches you might have missed, will look a lot different next to your fake bake. Of course we wouldn’t advocate using anything less than SPF30, and thanks to advances in technology for high factors, white residue is pretty much a thing of the past. We love Vichy’s Capital Soleil SPF50+ Body Spray, R340 for 200ml, for the body; Eucerin’s SPF50 Mattifying Face Sun Fluid, R169 for 50ml, for the face. If rubbing lemon juice on your skin isn’t your thing, use an oil. 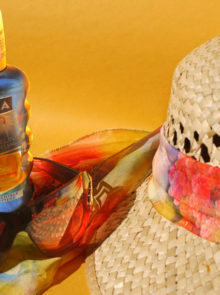 Oils tend to break down the active ingredient in self tan. 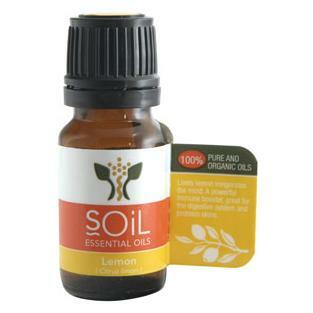 I adore a fragranced oil with some zest, like Soil’s Lemon Essential Oil, R45 for 11ml. It smells divine and leaves your skin silky soft. I’m not a tanning bed fan, so when I need a quick realistic glow, Clinique’s Face Bronzing Gel Tint, R300 for 50ml or Clarins Delicious Self-Tanning Cream, R355 for 125ml with aloe vera and cocoa, leaves my skin bronzed and beautiful. UVB rays are what cause burning, and can lead to premature ageing of the skin. 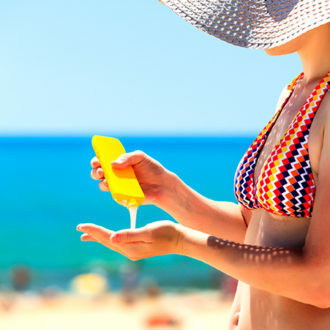 Always look for “broad-spectrum protection” on the label before buying sunscreen, which indicates both UVA and UVB filters. Use a cooling lotion that soothes the skin after being exposed to the sun. Aloe vera has many healing properties and works wonders! 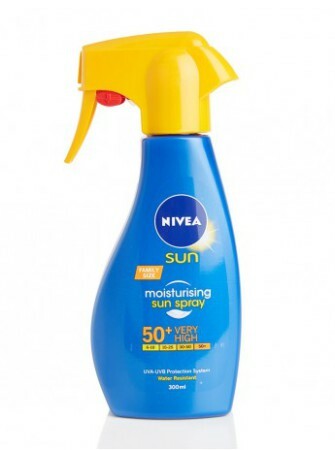 Try Nivea’s Moisturising After Sun Spray, R139 for 200ml, a luxurious-yet-light super cooling cream. Once you’ve got your perfect shade of bronze (real or faux) there are plenty of fun, instant products you can use to enhance it. Try sweeping a pearly bronzer mixed with highlighter on shins, shoulders, décolleté and over cheekbones. 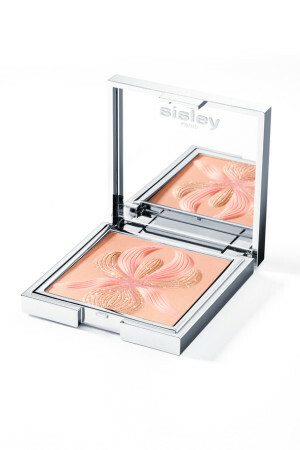 We love Sisley’s Highlighter Blush with White Lily, R1 035, or, for a juicy liquid texture, new Benefit Sun Beam Golden Bronze Highlight, R325 for 13ml. Every week for the month of November, we’ll be bringing you the latest news, tips and trends on everything to do with ‘summer’. All you have to do is look out for the #underthesun logo which will appear on each article. PLUS, you could win an amazing holiday to Mozambique, worth a whopping R49 000! Click here to enter .